At some point in our lives, we experience breakouts. When they are there, we can’t help but be annoyed. That is why, in order to get rid of them, we resort to medications. However, these medications aren’t only expensive, they also cause harm to our skin. Now, if you are turning to these commercial creams to say goodbye to pimples, perhaps you might want to change your mind. You could only be making these breakouts worse. Instead of spending your hard-earned cash to treat acne, opt for essential oils instead. These oils should help keep your skin clear, naturally. The first in the list is tea tree essential oil. Known for its antifungal, antibacterial, and anti-inflammatory properties, this oil can effectively stop acne flare-ups before they even get worse. To use, take a cotton swab and add a few drops of tea tree essential oil, enough to make it wet. And then, apply it directly on the breakout. But if your skin is sensitive, you might want to dilute it with carrier oils first, such as coconut oil. If tea tree oil does not work for you because it may cause your skin to dry, then you might want to use lavender essential oil. Not only is it soothing and calming, it also gets rid of blemishes. To use this oil against pimples, use it to create your own moisturizer. For a gentle makeup remover that won’t irritate your skin, blend it with other natural oils like virgin coconut oil and grape seed oil. Although it is considered an aromatic staple ingredient for recipes, oregano also works as an excellent acne fighter when it is in its essential oil form. Because of its antibacterial and antiseptic properties, it can treat those zits effectively. But before using it, be sure you dilute the oil with equal parts of carrier oils like olive oil or coconut oil. Apply the solution on the affected area regularly until the spots clear up. We often think that rosemary is an ingredient that makes roasted chicken flavorful and aromatic. Well, that is true. But do you know that this herb also works wonders for your skin? 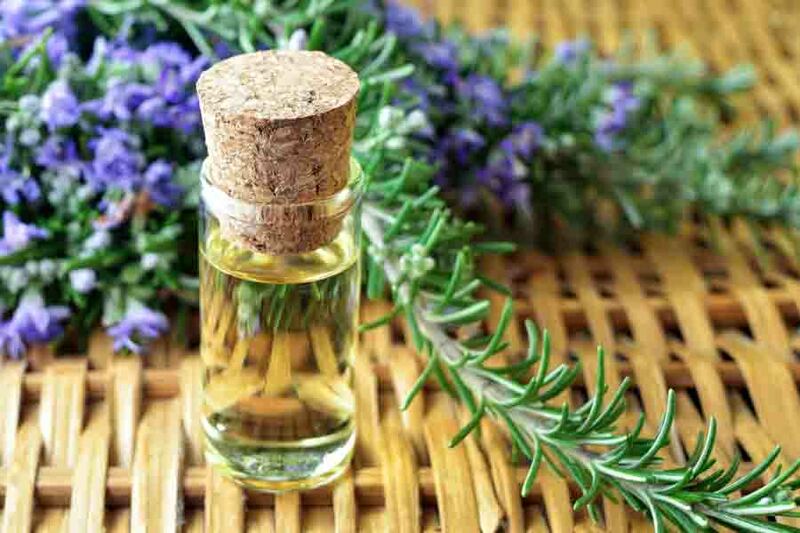 The oil that is extracted from rosemary has the ability to reduce excess oil in the skin, which cause breakouts. It can also ease redness. Bergamot essential oil is noted for its strong, revitalizing citrus scent. Other than that, it also has antibacterial properties that, when blended with carrier oils like jojoba oil and coconut oil, improves its ability to treat breakouts. To use, blend two to three drops of this oil with a carrier oil of your choice and massage it onto the affected area. Do this every night after cleansing the face. Everybody knows that clary sage essential oil is used to relax the mind and body. But only a few know that it is also a powerful remedy for hormonal and cystic acne. By balancing the natural oils in the skin, hormonal and cystic acne are reduced. Overall, it’s the antibacterial and anti-inflammatory properties of clary sage essential oil that make it ideal for treating acne and erase blemishes. To use, put two to three drops of this oil on the affected area. And then, massage onto your skin. Use it to ease stress and anxiety, too! These two are among the primary causes of breakouts. 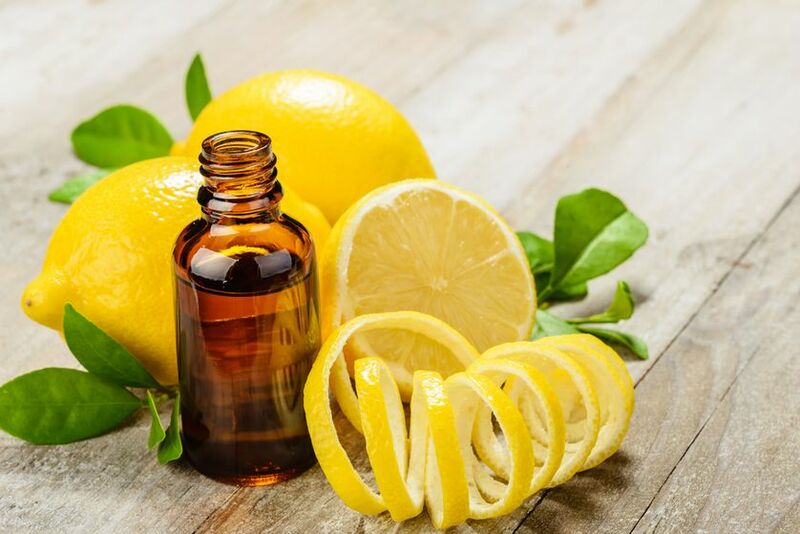 Lemon essential oil has antibacterial properties that fend off acne-causing bacteria. It also has cooling and soothing properties that reduce inflammation, redness, and pain. This essential oil also the ability to reduce blackheads because of its skin tightening effects. If you are suffering from acne, then it is a great idea to use home remedies that are proven safe. The essential oils for acne listed above are among them. Aside from what we’ve written above, there are other natural remedies for acne. All you have to do is to do a quick search online. If you are in doubt, do not hesitate to seek help from experts. Next articleWhat Is Being Done to Help With Children’s Mental Health?